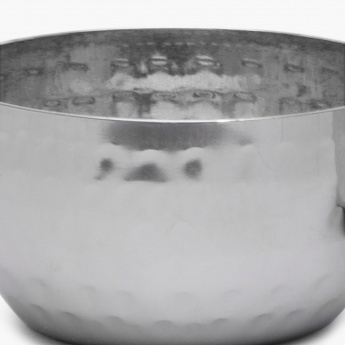 Blaze Textured Stainless Steel Vegetable Bowl Set- 4 Pcs. 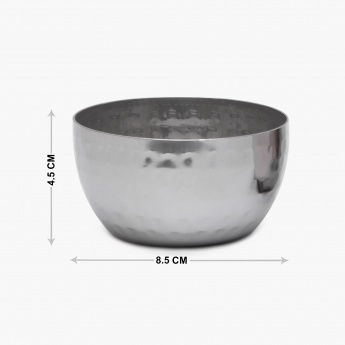 This Veg Bowl set is crafted from stainless steel which is an excellent pick to serve your favourite veggies and curries. 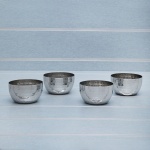 This set consists of four pieces.